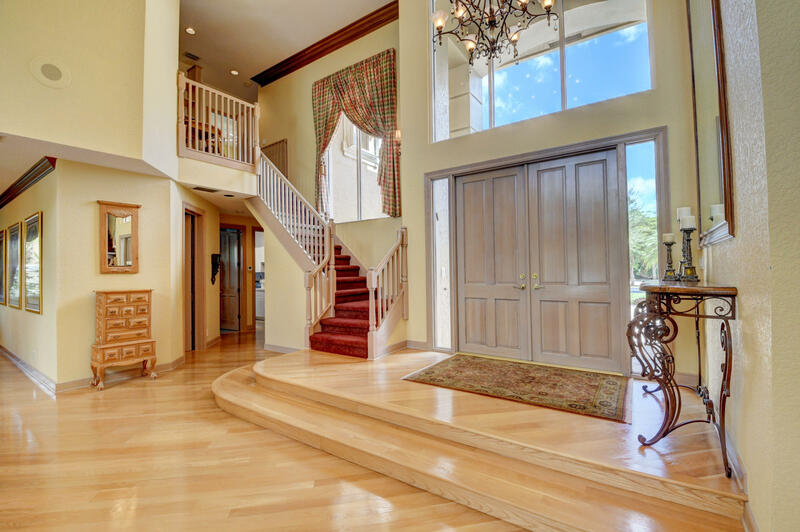 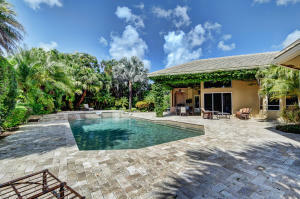 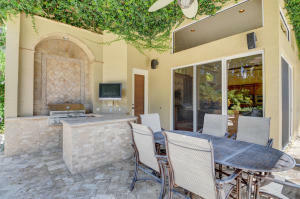 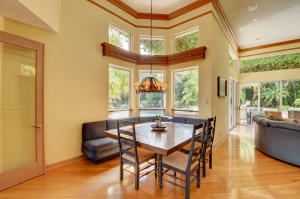 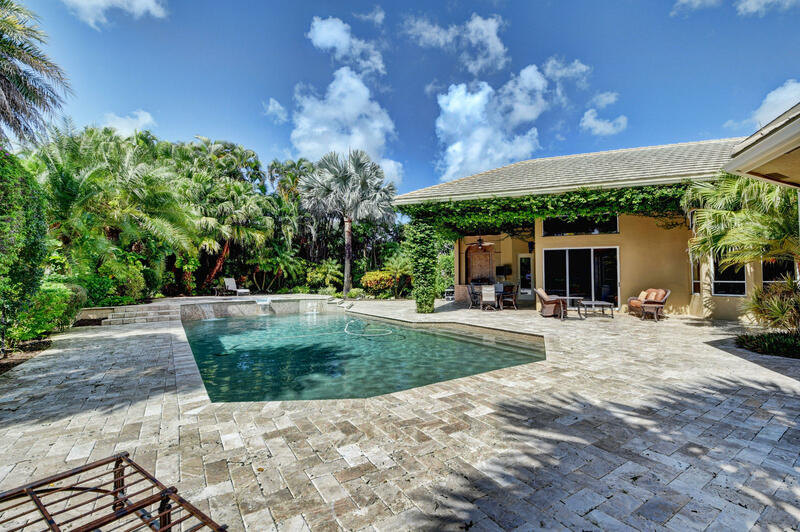 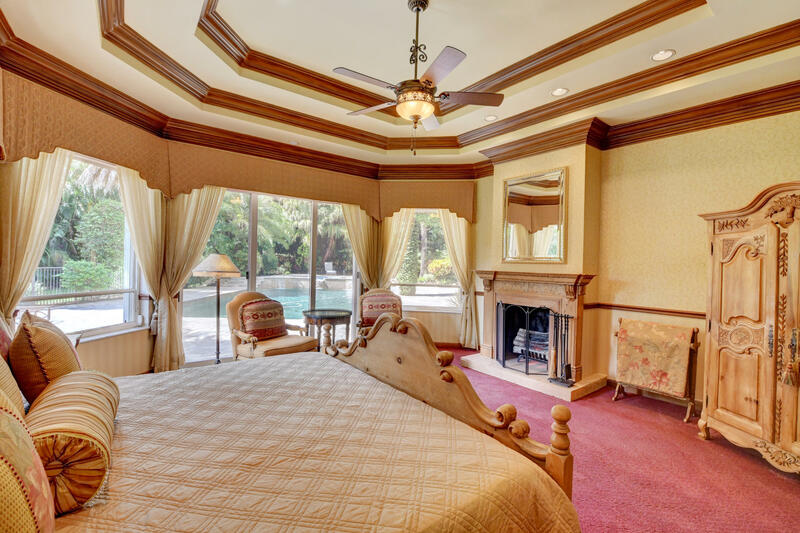 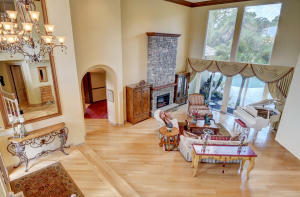 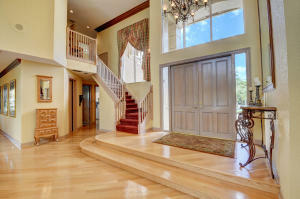 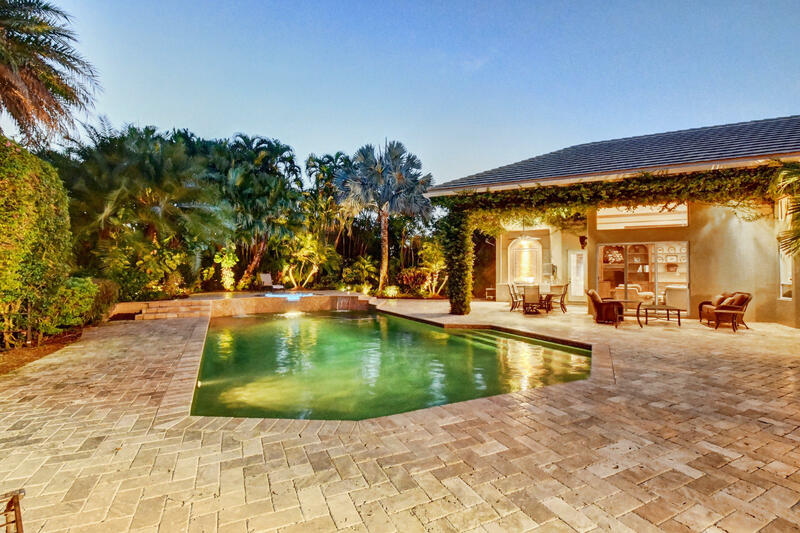 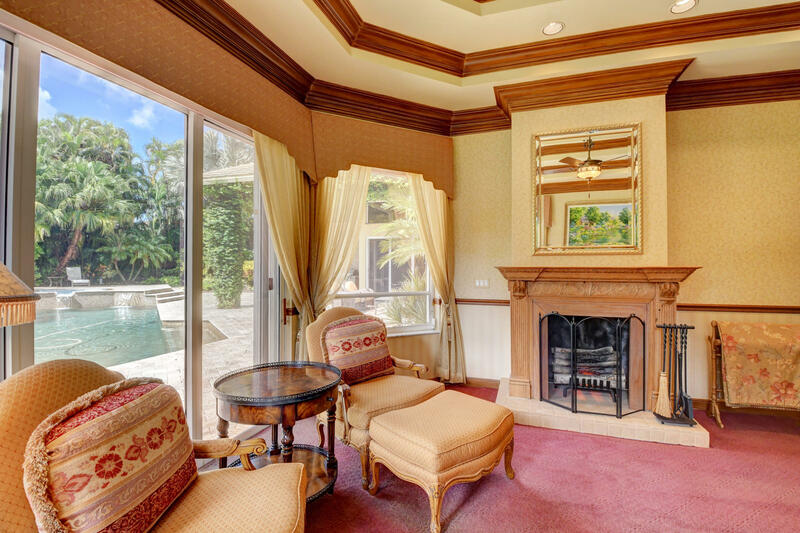 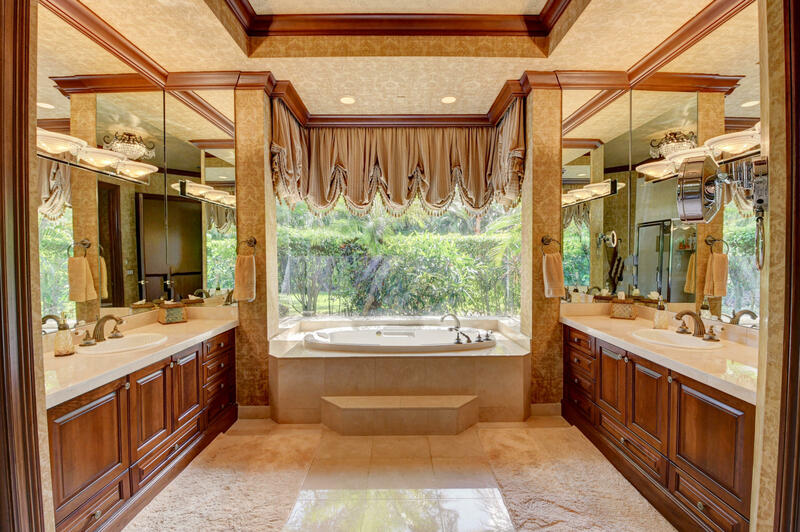 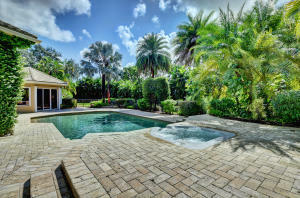 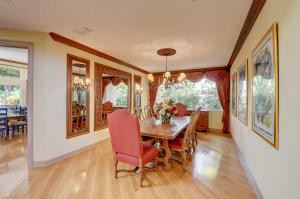 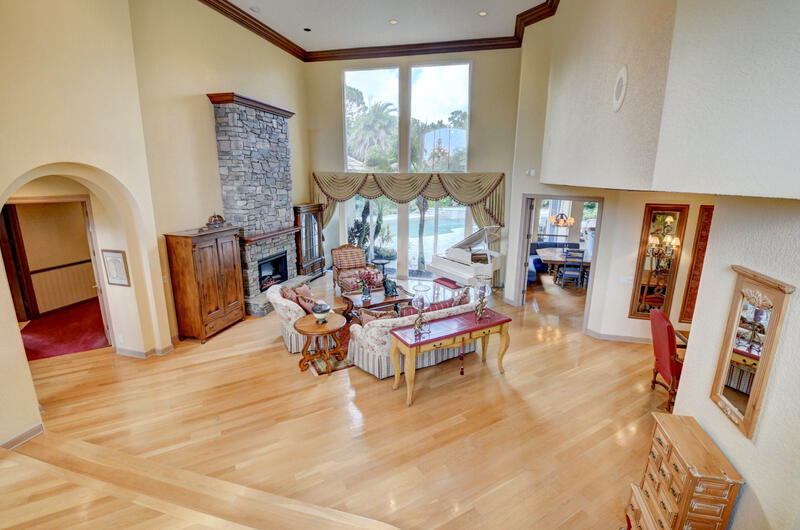 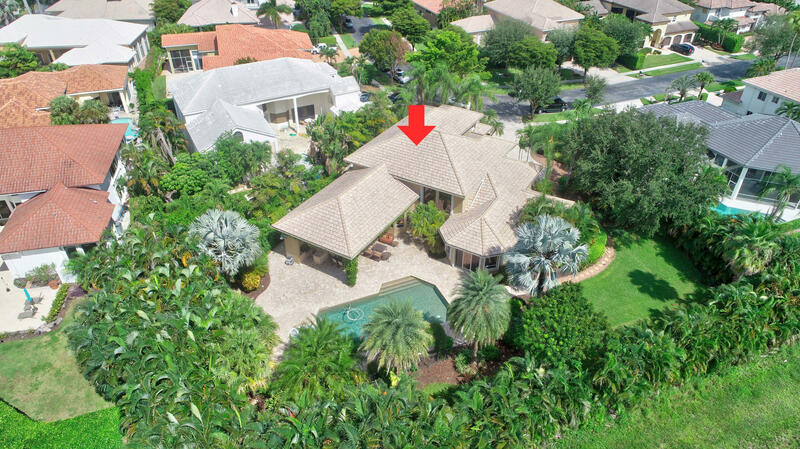 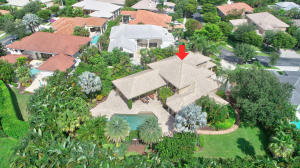 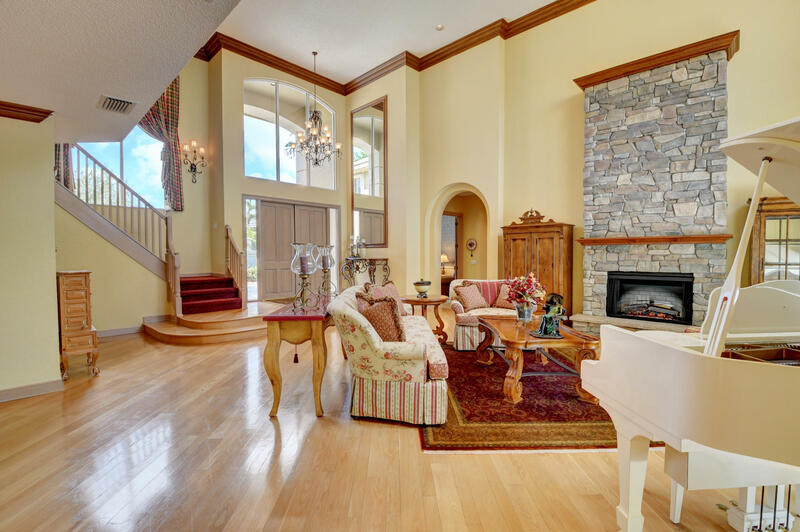 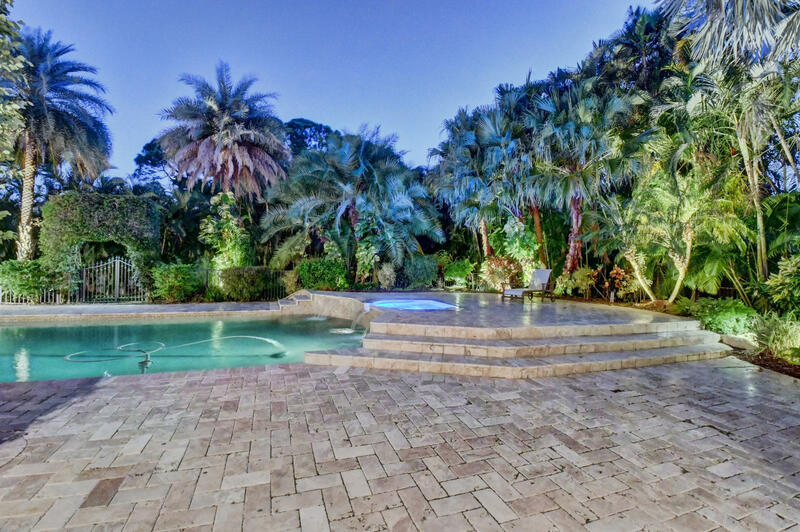 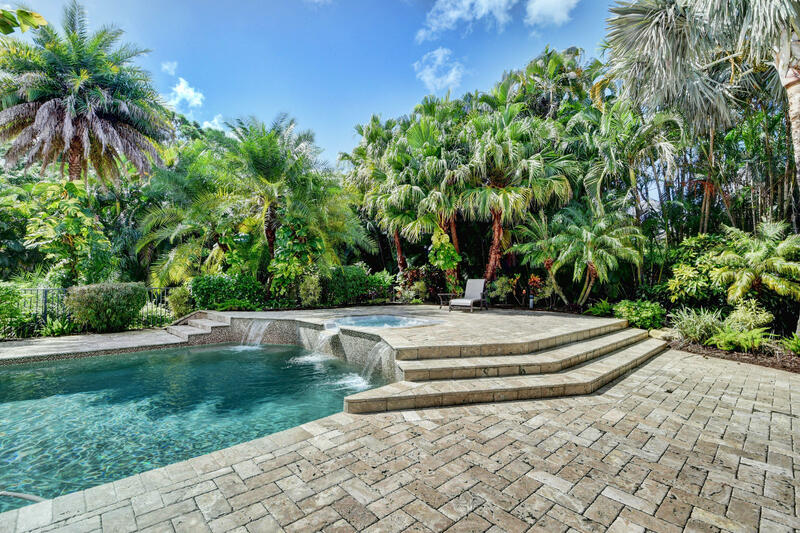 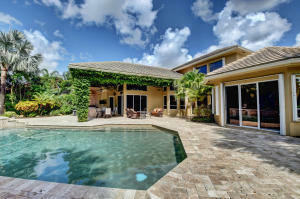 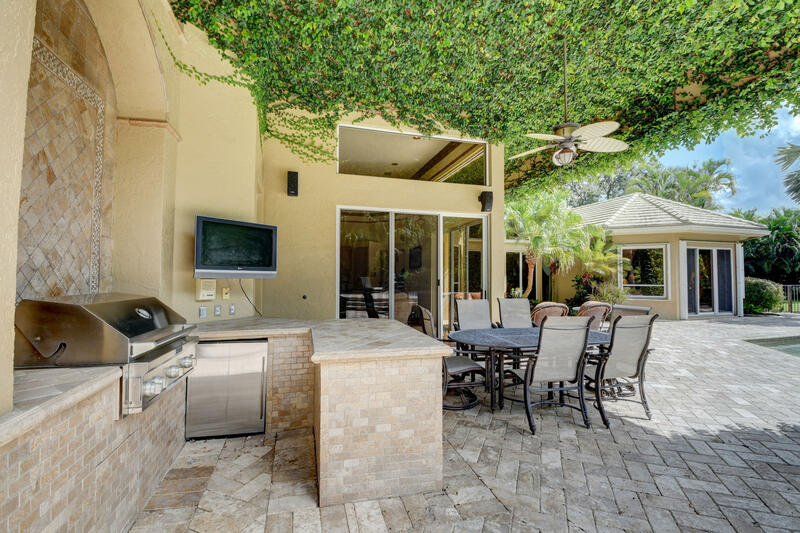 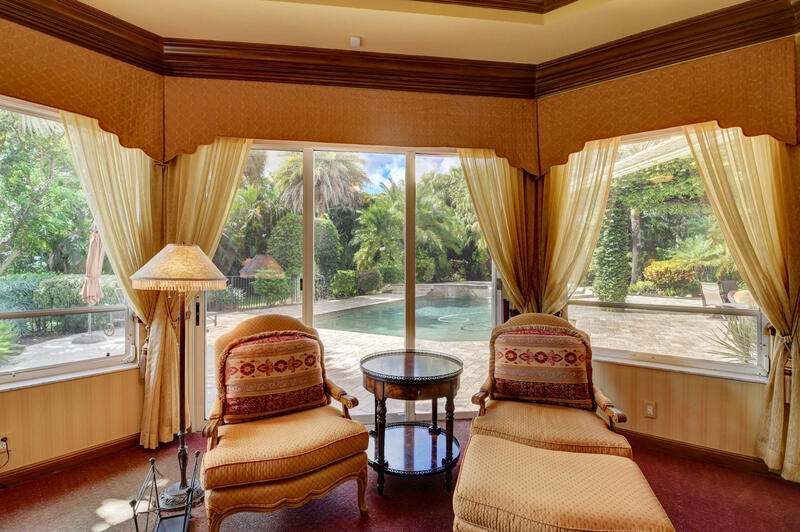 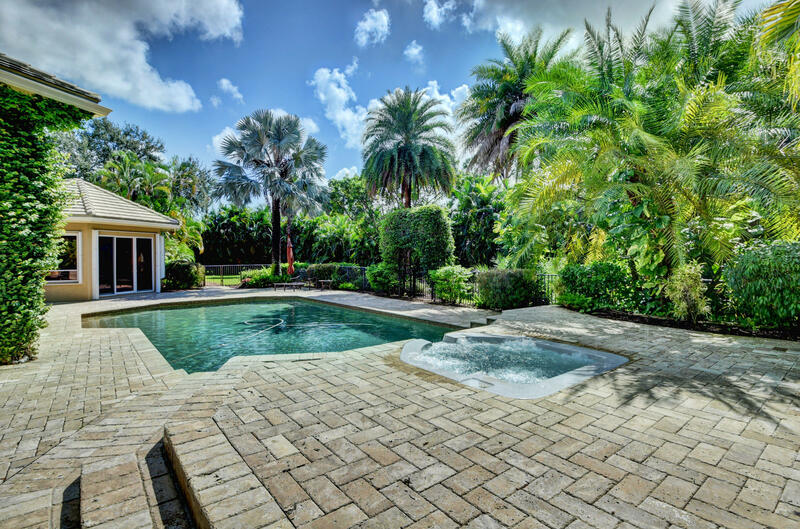 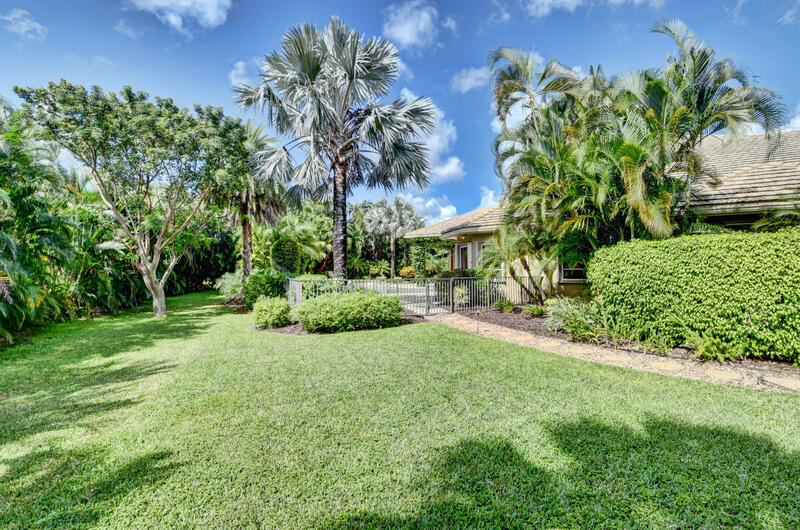 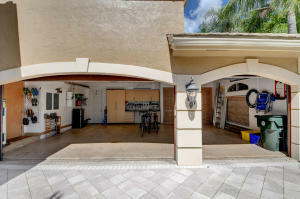 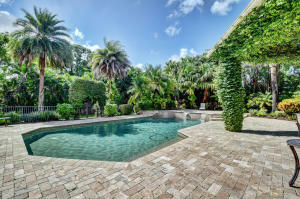 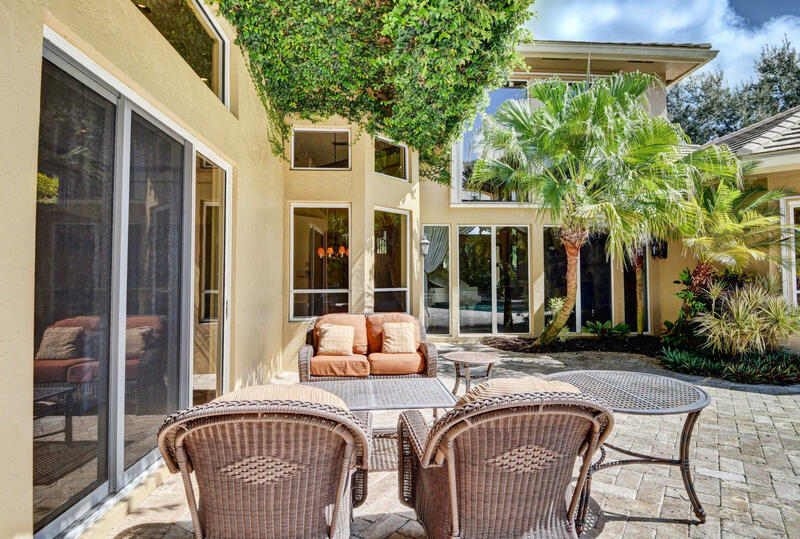 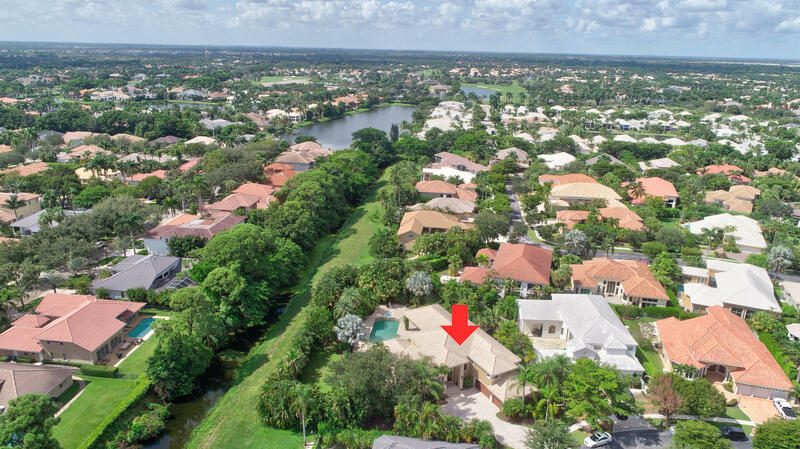 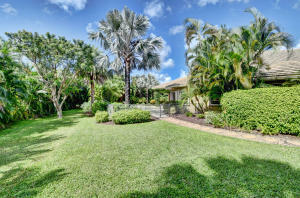 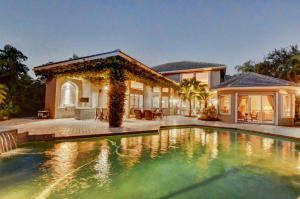 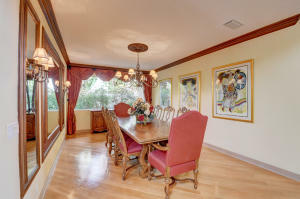 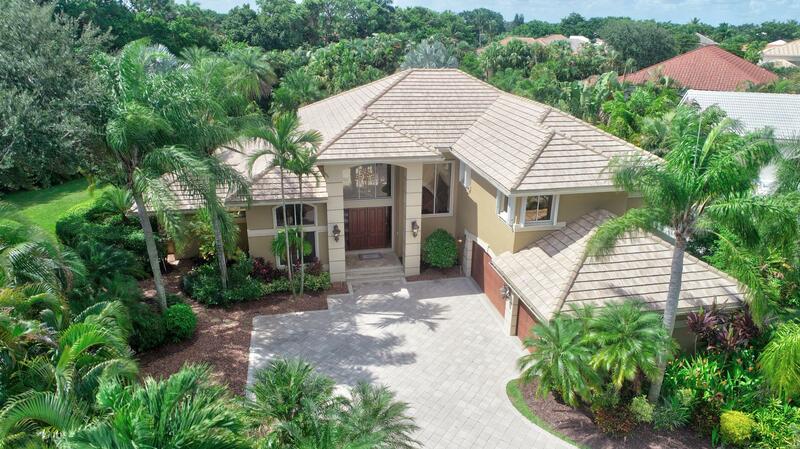 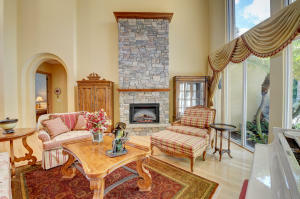 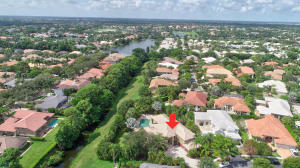 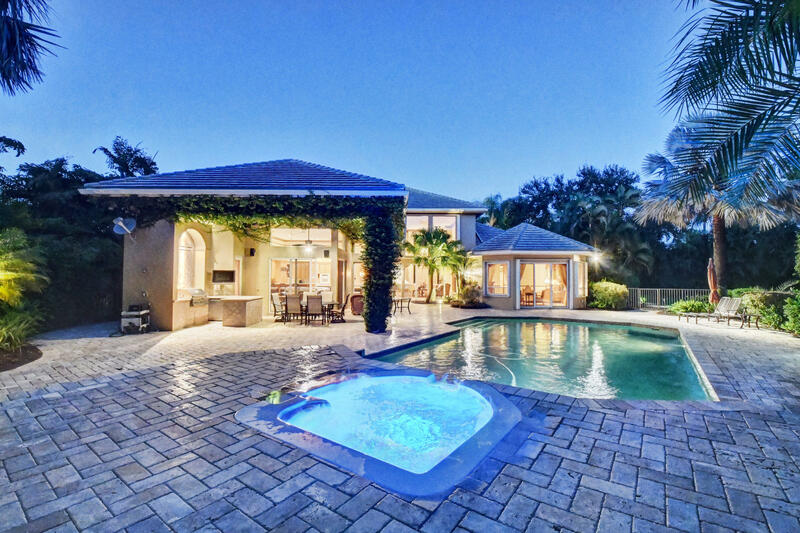 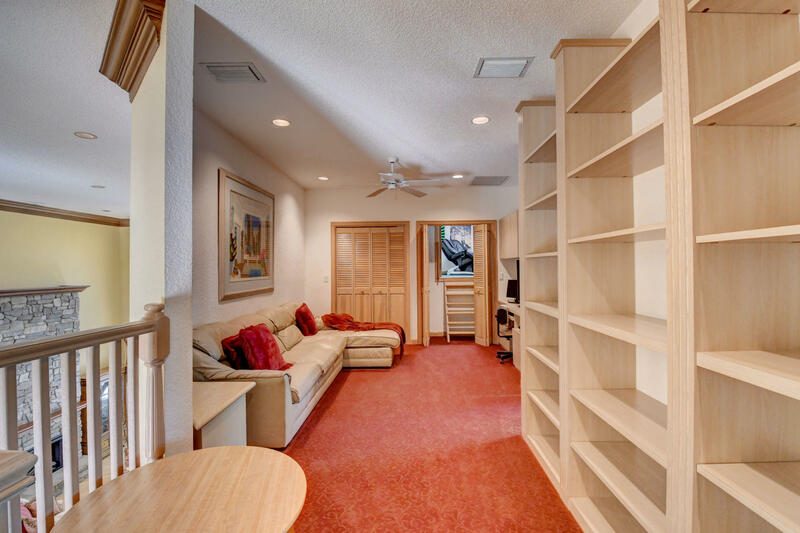 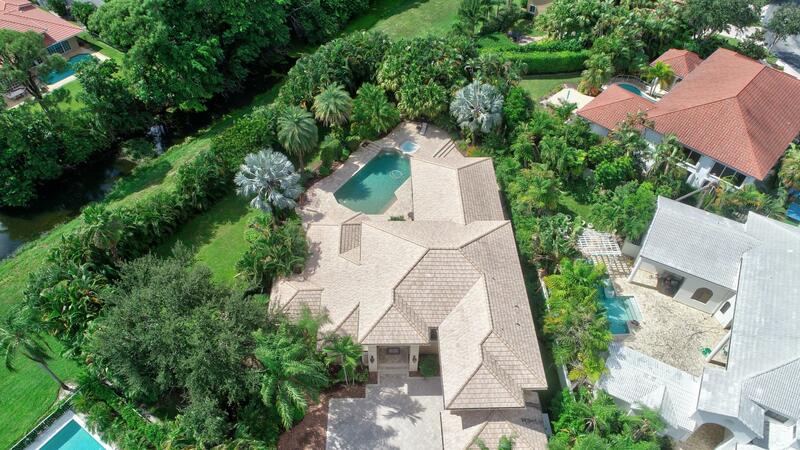 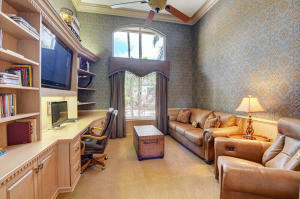 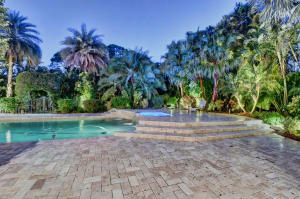 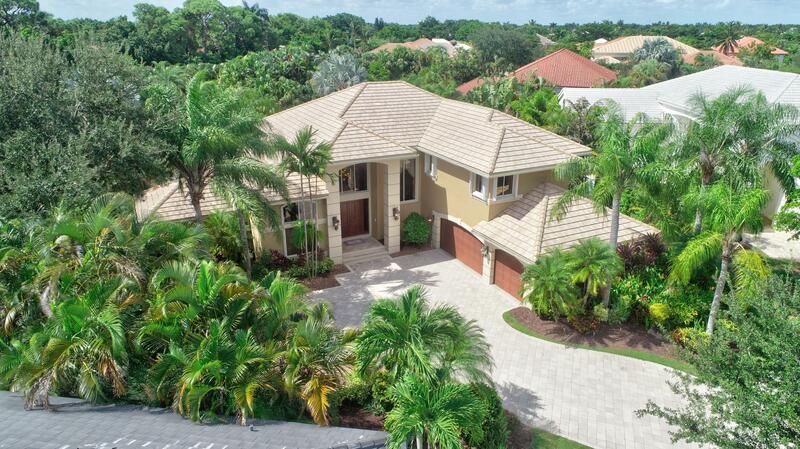 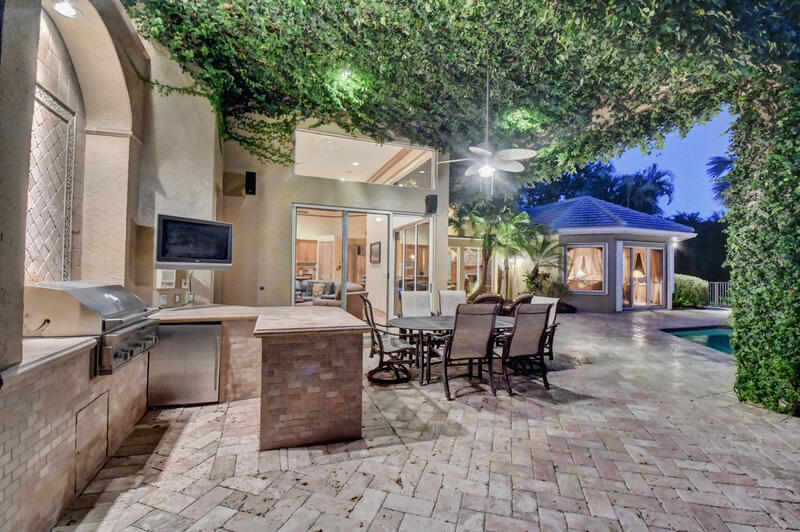 Elegant estate home located on one of the largest private lots in the prestigious Boca Raton community Seasons. 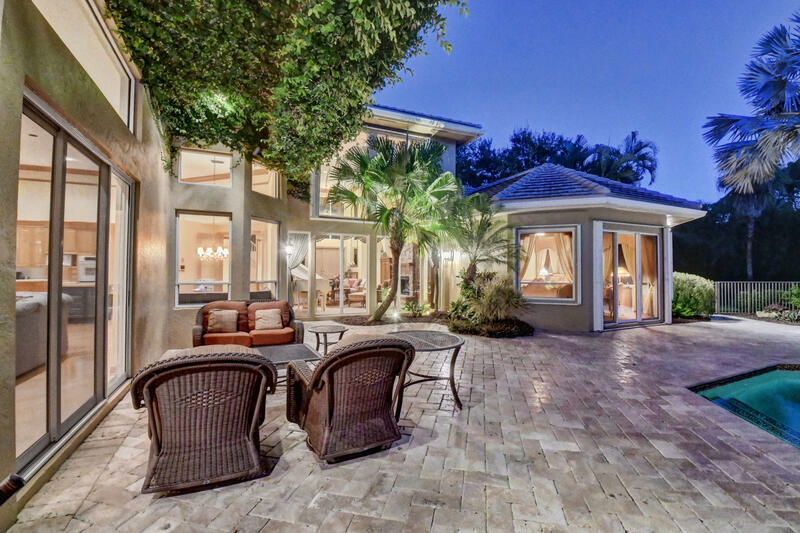 This home boasts an open-concept floor plan with soaring high ceilings & a serene expansive outdoor space to enjoy with family & friends. 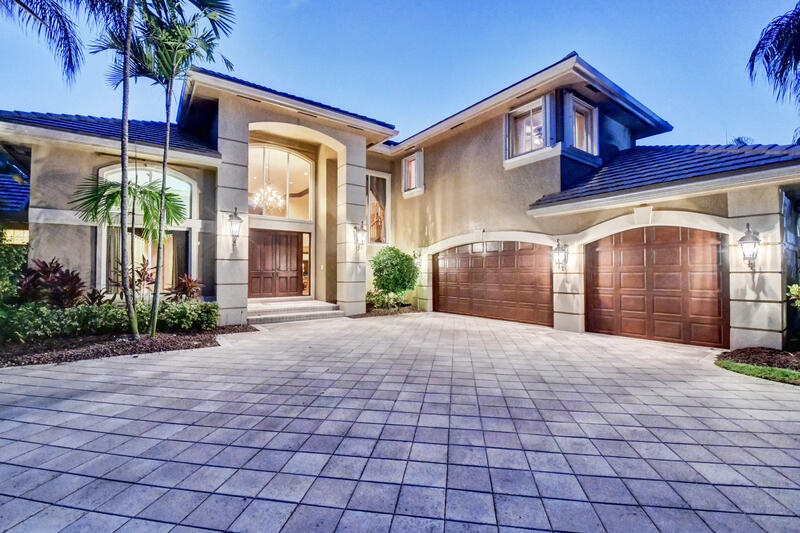 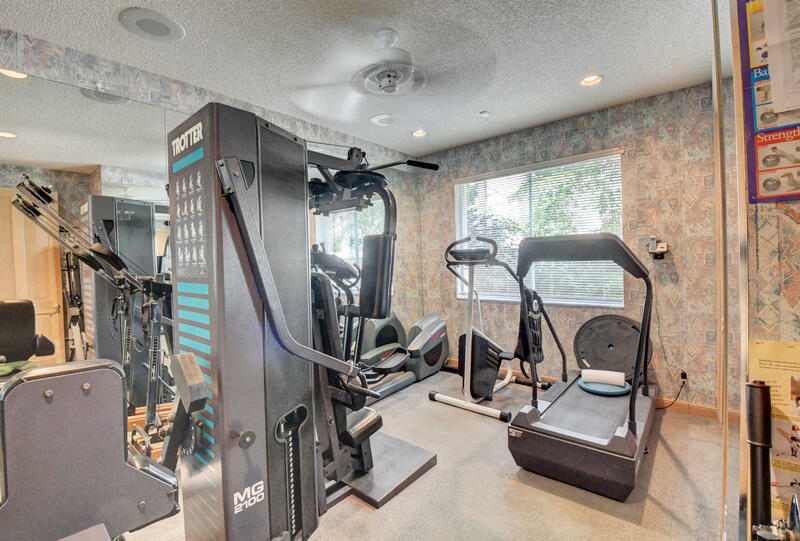 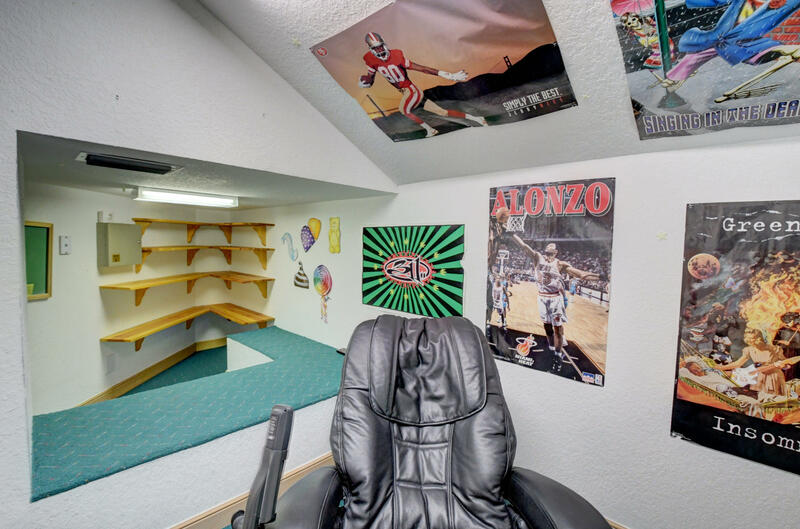 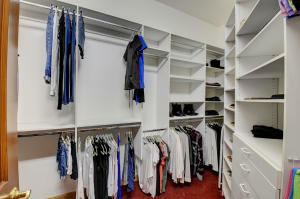 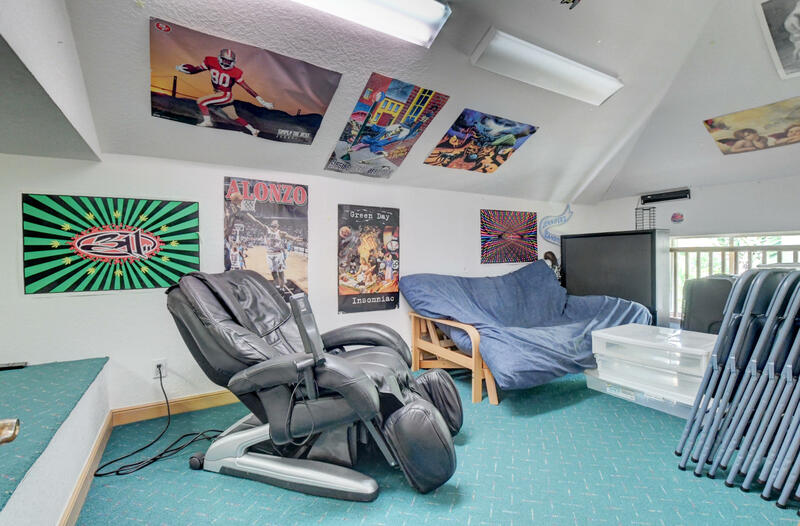 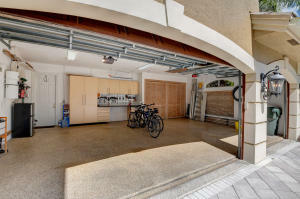 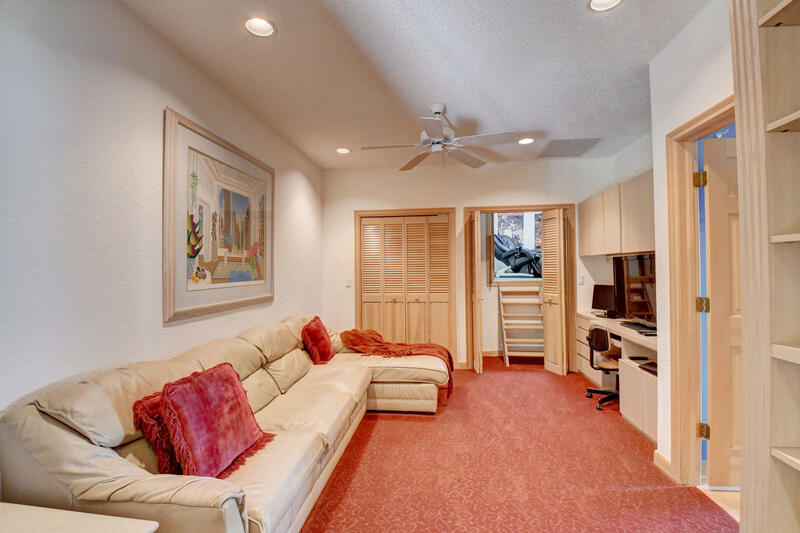 Among the many features of this two-story home are 6 bedrooms, 3 full & 2 1/2 bathrooms, a loft, wood floors, full house generator, complete hurricane protection & three-car garage with built-in cabinetry for storage. 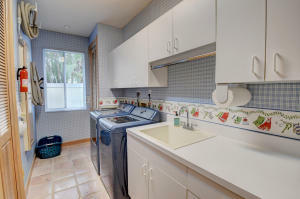 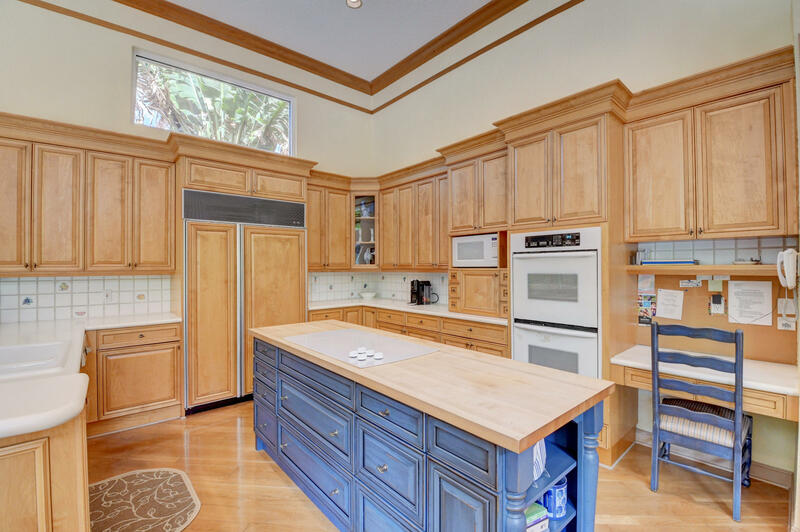 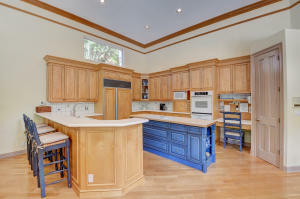 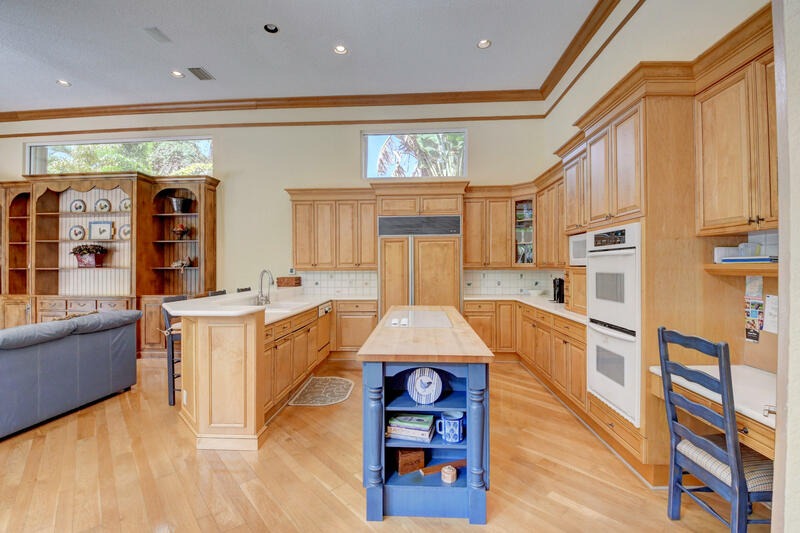 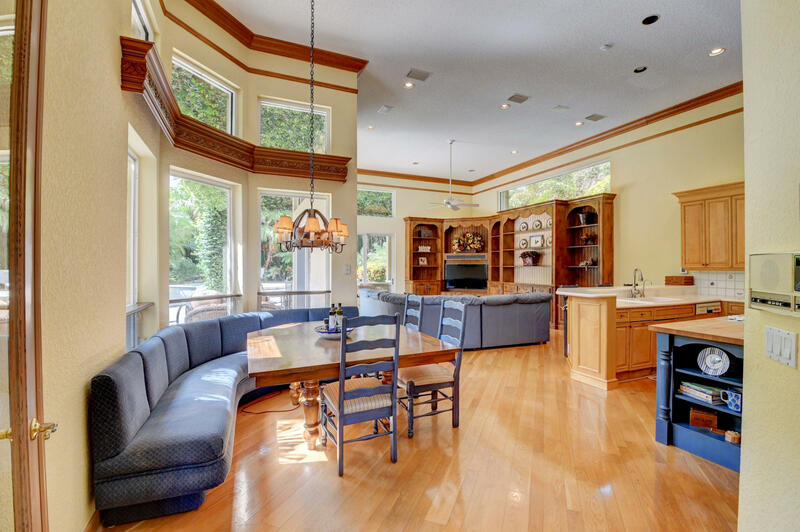 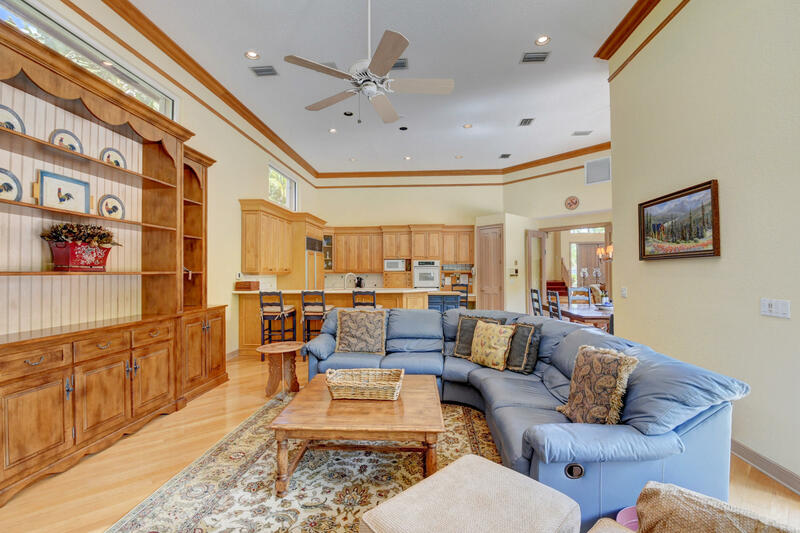 Kitchen includes a cooking island, water filtration system, double ovens, large pantry, snack bar, large corner settee with table & great connection to the cozy family room. 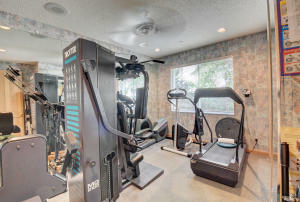 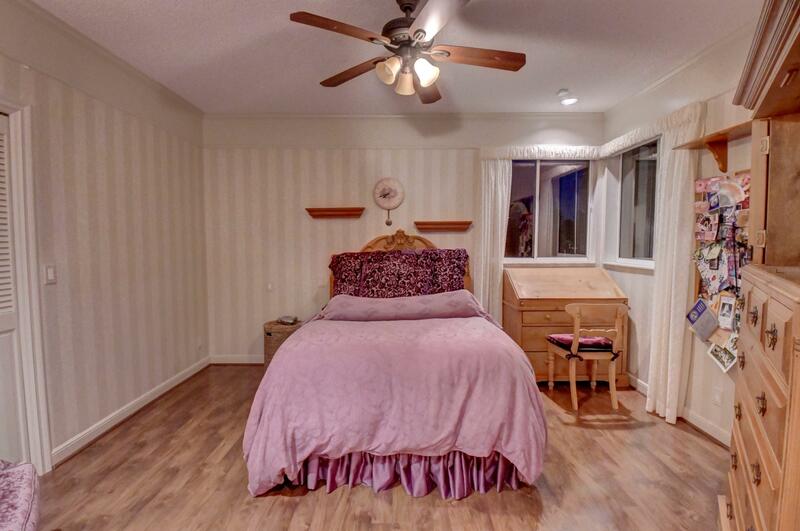 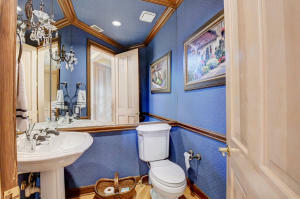 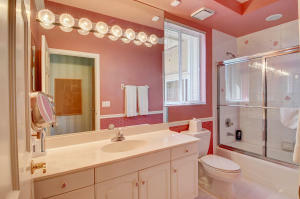 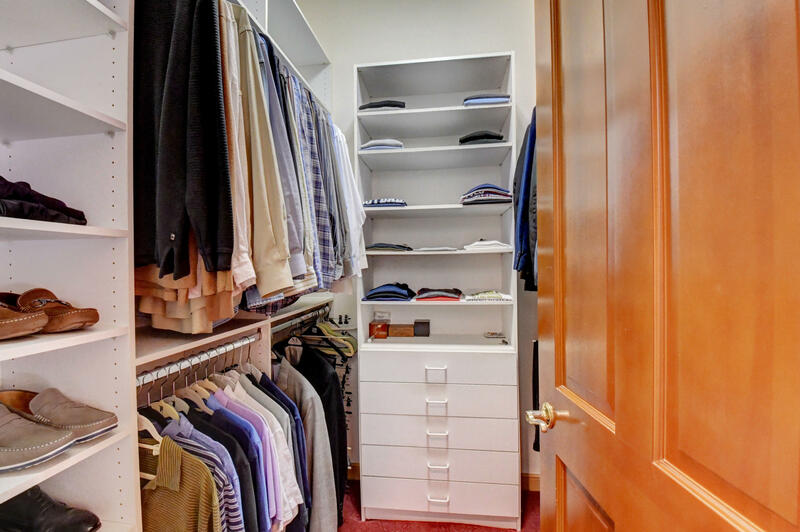 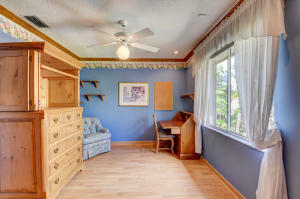 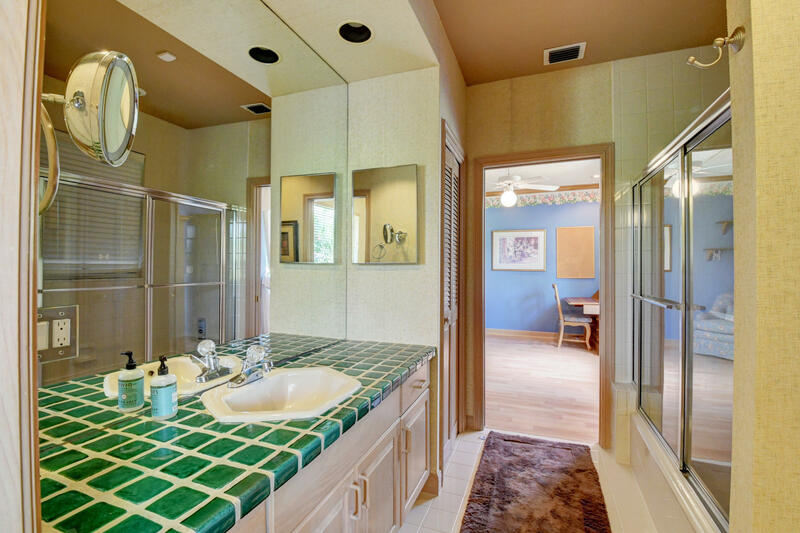 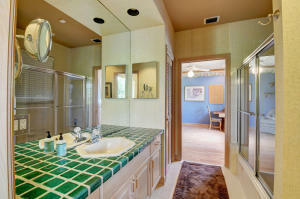 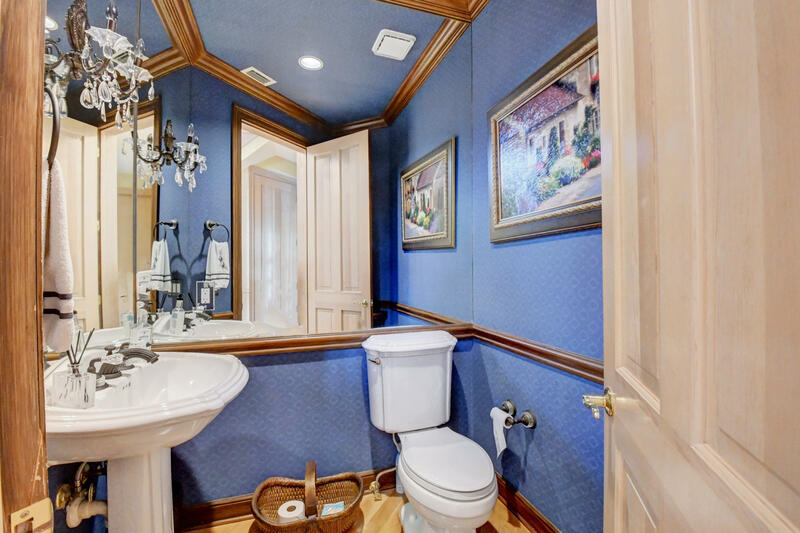 Upstairs contains 3 full bedrooms 2 of which share a Jack and Jill bathroom. 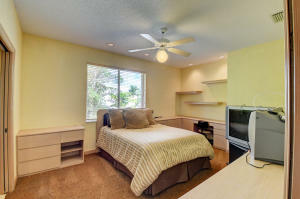 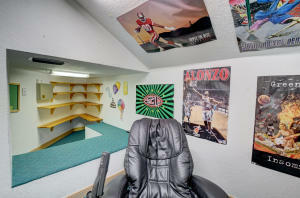 The 3rd bedroom has its own in suite bathroom.